I had an amazing experience working at Criteo as an intern during summer 2017, where I got my first exposure to the field of online advertising. The complexity of the bidding process as well as Criteo’s behavioural retargeting strategy meant that there were many components that one could focus on, and the diversity and range of available projects leaves one spoilt for choice. 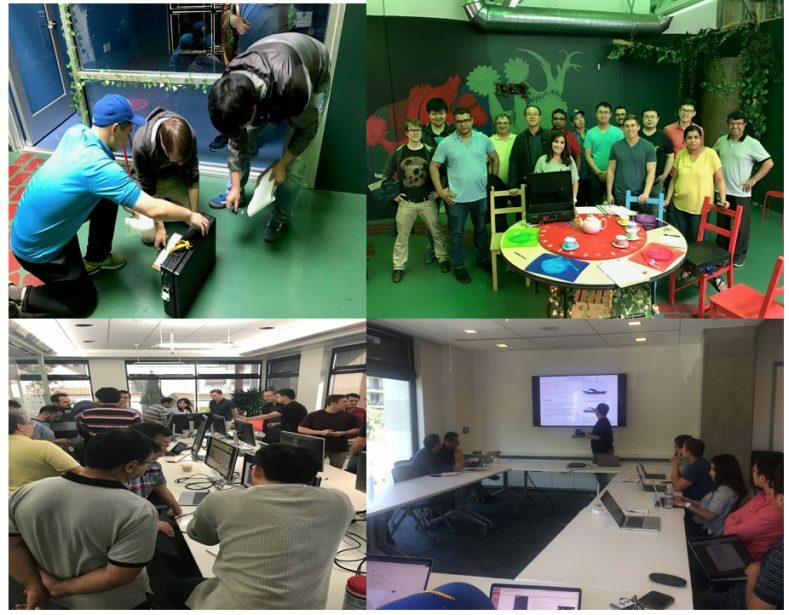 Criteo’s portfolio of multilingual product spaces from clients across different continents meant that each project had its own unique challenges and opportunities, and required creative rethinking and innovative modifications of both traditional machine learning theory as well as cutting edge techniques like deep learning and reinforcement learning. I worked on two different projects in parallel at Criteo. My first task was to develop a modelling framework that can estimate cost-per-click or CPC at the per-click level but which can be trained using CPC only available in aggregated form. This is a critical step in the bidding process, since Criteo obtains CPC data from publishers like Google, who only release this data aggregated on an hourly or daily basis. This project topic is closely aligned with my research and is likely to be a part of my thesis in due time. My second project was designing an algorithmic estimation framework that can make use of product taxonomies for general modelling applications. Products that Criteo places ads for are usually accompanied by taxonomic information, for example their position on a retailer’s product catalog. However, the information can be unreliable as well as incomplete, and my objective was to design a learning framework that can bypass such practical issues. I had the good fortune of working with some amazing people at Criteo. In particular, I am very grateful to my manager Suju Rajan and my mentors Zhengming Xing and Minmin Chen for their flexibility in letting me decide my own path forward during the internship, and their limitless patience in sharing their expertise and answering all my questions, both about the project as well broader questions about the company or on my career options. Work was accompanied by a commensurate amount of play over the summer. There were activities ranging from go-karting to escape rooms, and a fun intern-week towards the end that was packed with events both professional and social. While I was unfortunately unable to attend due to visa issues, several of my colleagues also had a lot of fun at Criteo’s week-long annual summit last year in the south of France. Apart from these, there were regular social events including happy hours and a company picnic, and volunteering opportunities for those interested in giving back. Gaming arcades, ping-pong and fooseball tables in the break room and a kitchen packed with snacks and refreshments provided a welcome respite whenever we needed a break during regular work hours. Overall, the internship was a great experience, both in terms of professional experience as well as networking, and I am grateful to have had the opportunity to have participated in it. 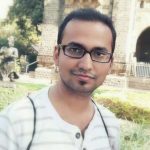 About the Author: Avradeep Bhowmik is a Ph.D. candidate at the University of Texas at Austin. His research focuses on developing machine learning techniques that can be trained using data that is only available in group-wise aggregated form, but nevertheless has good predictive performance at the individual level. More information about his research/thesis can be found here.